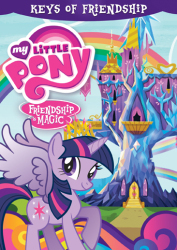 She may be the smartest unicorn in Equestria, but Twilight Sparkle gets an “incomplete” in friendship. 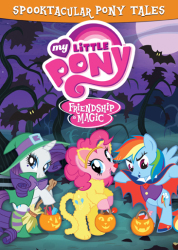 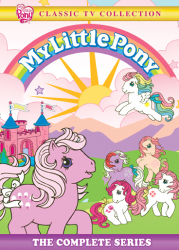 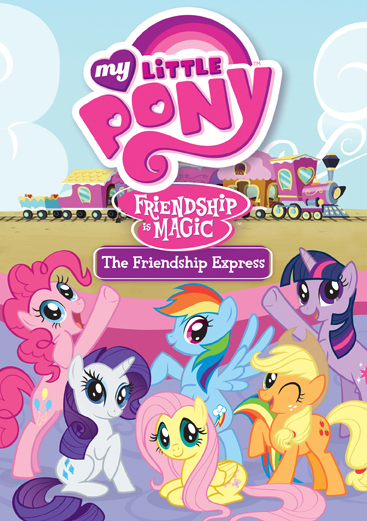 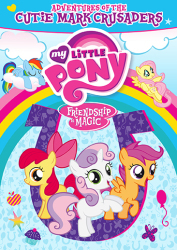 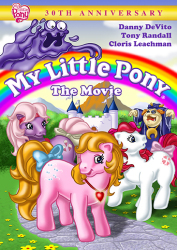 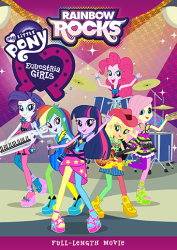 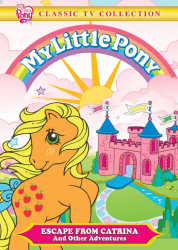 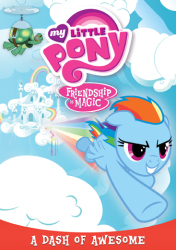 There’s more to life than learning magic, after all — so Princess Celestia sends her pupil to Ponyville, where she meets five special ponies who take her on exciting adventures and teach her the most powerful magic of all . 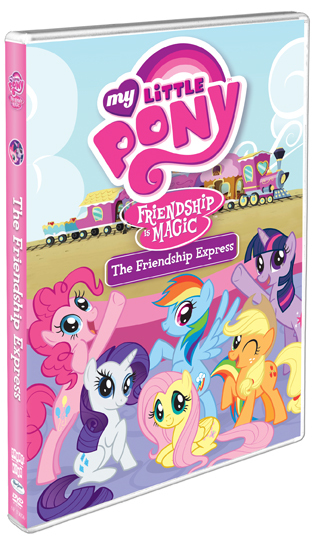 . . the magic of friendship!